It was the feeling of love, sweetness and connected-ness that got us all together during the grand reveal of Talk N Text's newest endorsers Alden Richards and Maine Mendoza popularly known as AlDub. 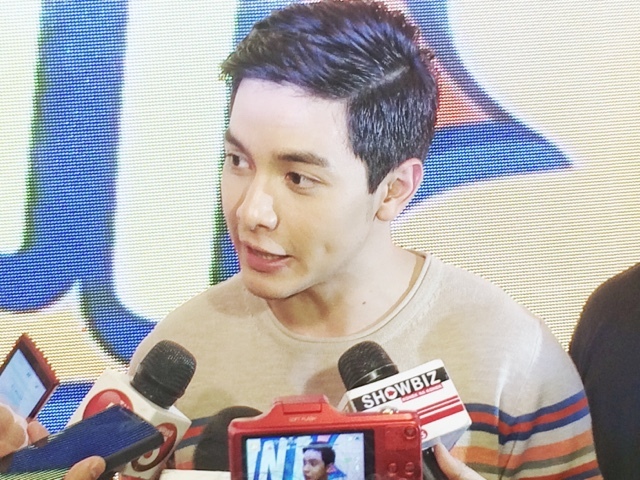 This time, we've got the dimpled hearthrob from GMA appearing in the event whilst Maine aka Yaya Dub stayed digitally connected on screen as to keep the series' mystery because up until now, they haven't completely met yet. There have been times I am getting frustrated with plywoods, mad about blindfolds and getting in love with straws... but after hearing they're texting with Talk N Text a while ago made me realize, there might just be forever! Here's a video of the press conference earlier. Enjoy and please play it on HD! If you're watching, make sure you catch the one of the videos of Maine being shown on display and see what Alden does after a flying kiss was thrown by the lovely Yaya Dub! 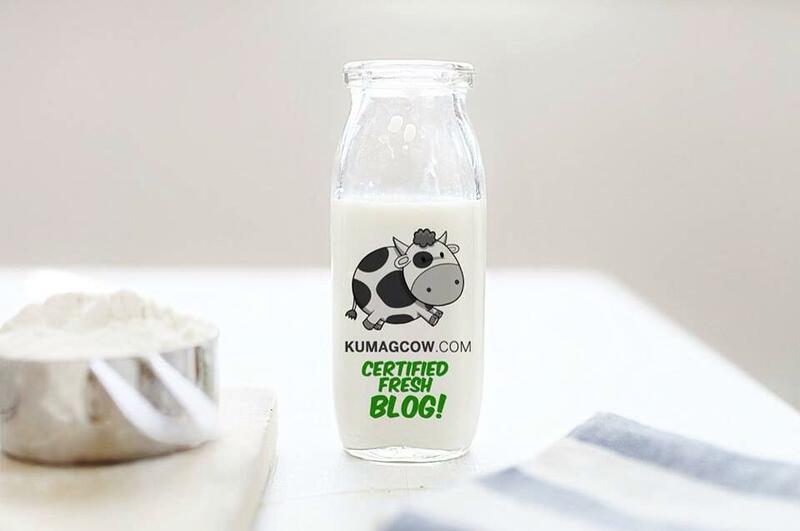 You will soon see the official commercial, so make sure you follow Talk N Text's social media accounts, and @kumagcow on Twitter and Instagram so we can get em videos for you once they come out. Yes, there's more! Watch out for the commercial coming out during Eat Bulaga tomorrow so stay tuned!